Slap watches are now available at Junk in the Trunk Boutique. 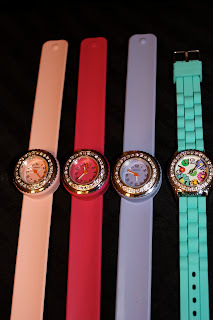 These watches are very stylish and fun for any age or gender! Hope everyone is enjoying this beautiful, WINDY weekend!